Redline Gym SS15 Subang Jaya ,Selangor is Up with Their New Renovation !!! 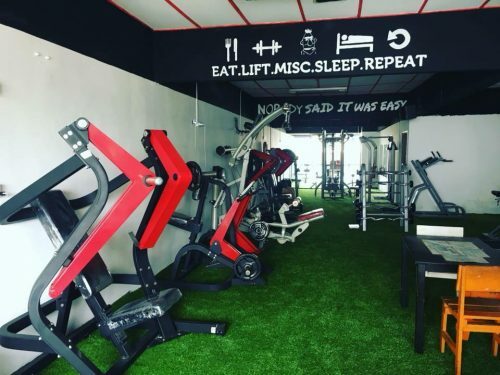 Are you looking for a gym to train your client or yourself at Subang Jaya ? 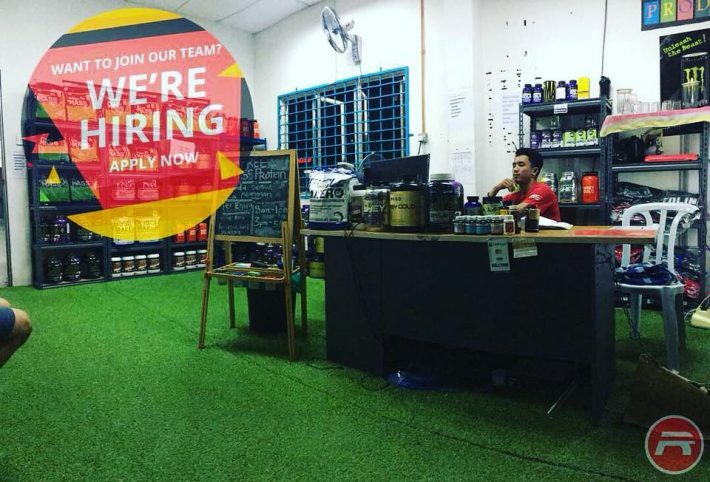 Red Line gym Subang Jaya might fit you . I was training my clients about 2 years back . She was staying nearby Subang Jaya , i called a few gym nearby , but non of them allow free lance trainer to enter . Lucky i found Redline . This gym is just located opposite inti college Subang Jaya . I just found out that , they actually renovated their gym with some green grass , paint and machine. If you are staying around Subang Jaya , or your client is staying nearby , go try out Redline . Tagged Redline Gym SS15 Subang Jaya, Selangor is Up with Their New Renovation !!! Do You Have Enough Money Saved to Be Free Lance Personal Trainer In Malaysia ?